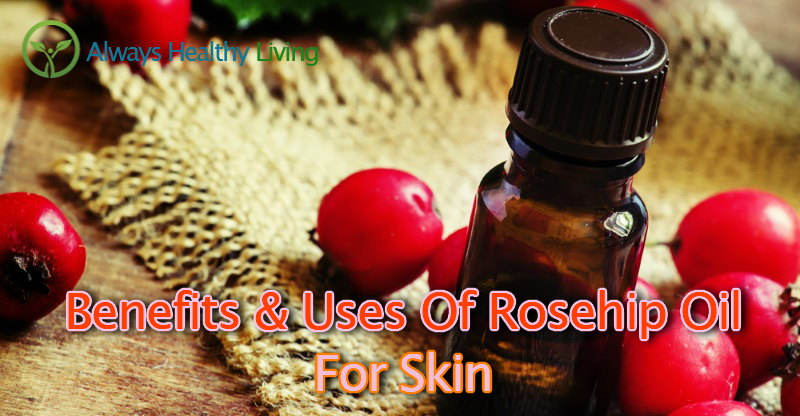 Rosehip oil has been used for thousands of years for health and beauty purposes due to its proven healing properties. 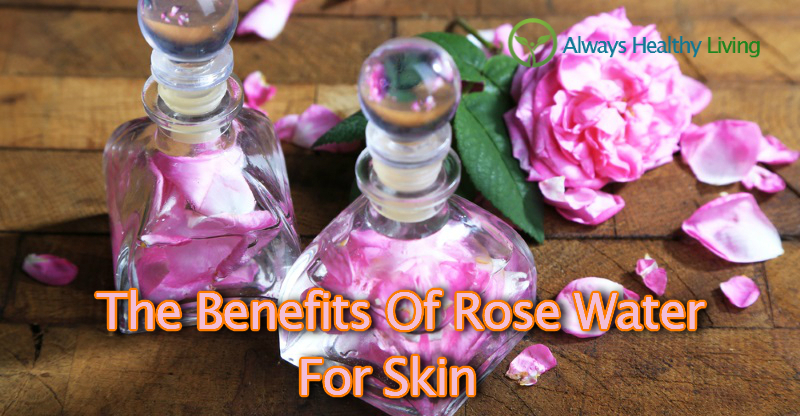 It has a range of benefits and uses when used in skin care that make it a must have skin care ingredient with many modern day beauty idols. 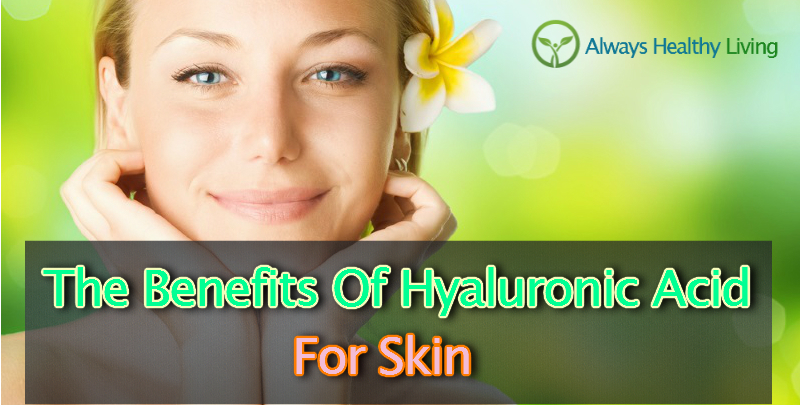 Find out what it can do for your skin and how you can add it to your beauty regime. 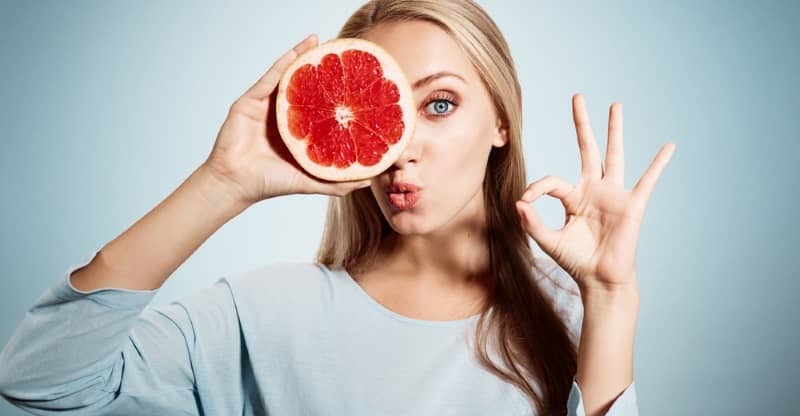 There are many things said about the good things that vitamin C can do for your skin. We take a look at the truth of the claims based on scientific research. 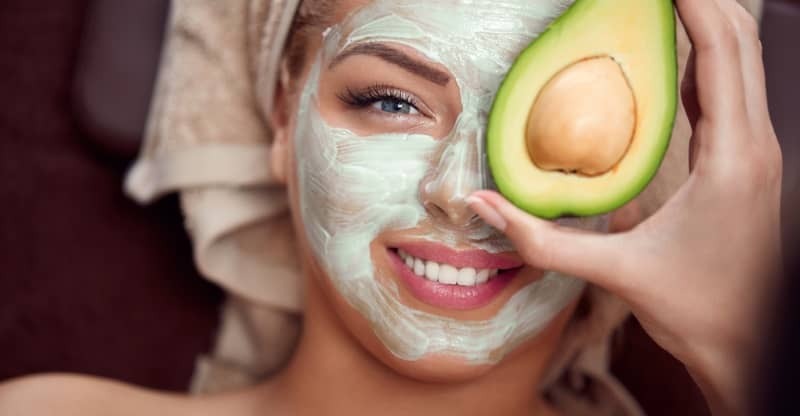 In this article, we show your our favorite selection of DIY avocado face masks to treat a range of skin complaints. 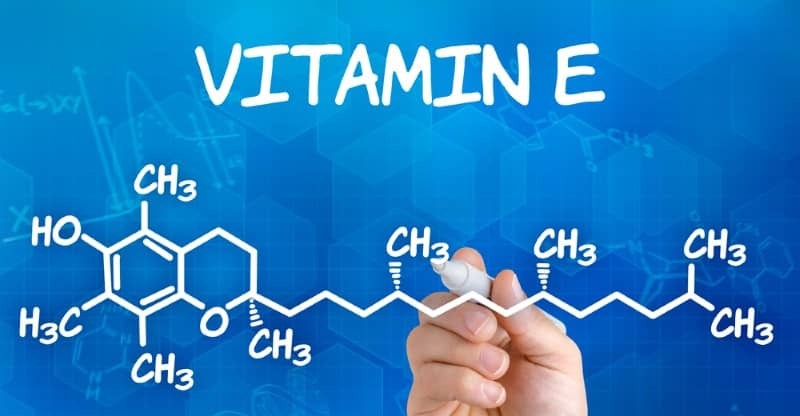 Vitamin E cream has fantastic benefits when its applied to your face and skin. We take a look at exactly what it can and can’t do. 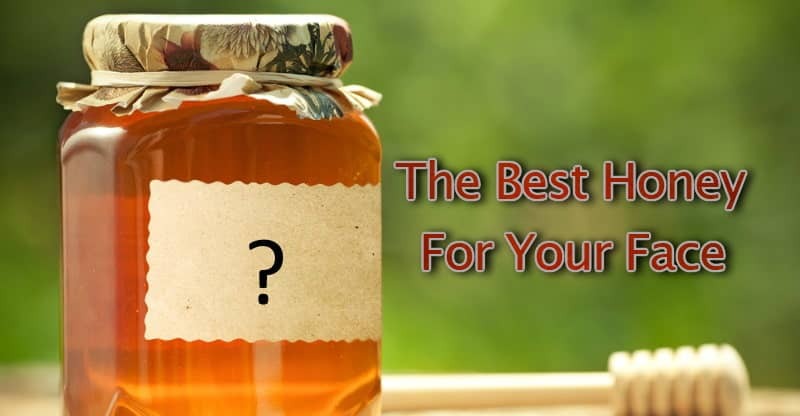 Find out how to choose the best type of honey to suit your skincare needs in our ultimate guide. 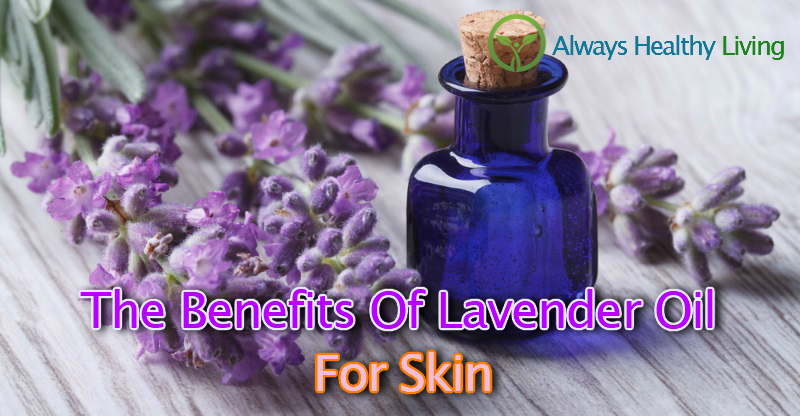 Lavender essential oil has a number of beneficial uses when used on the skin. 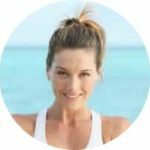 In this article, we look at the scientific support for these uses and how you can incorporate it into your routine. 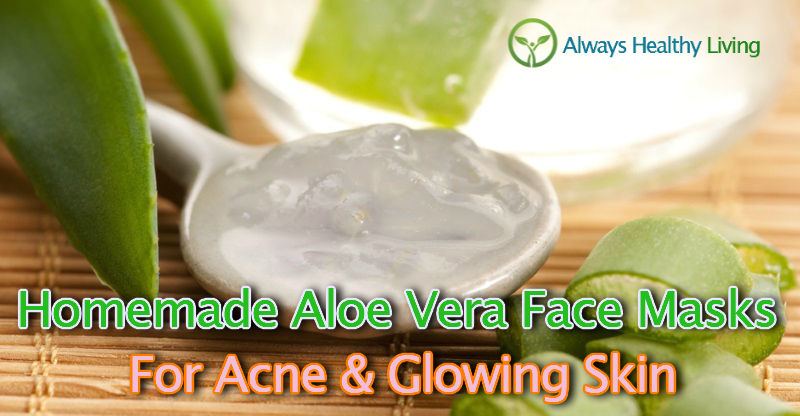 Aloe vera face masks have a number of benefits for the skin when used correctly. 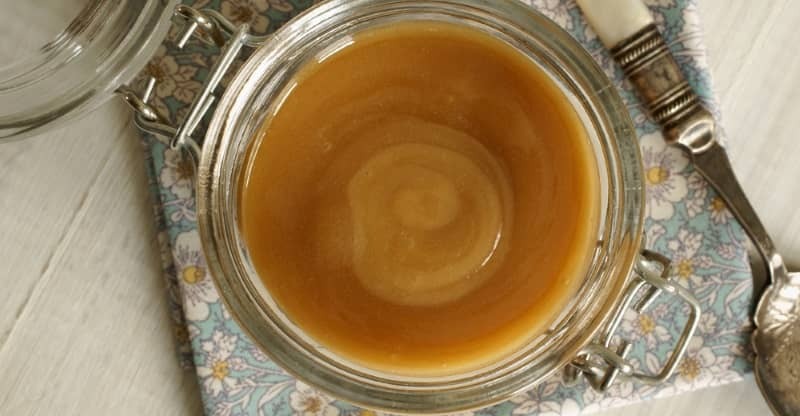 Find out exactly what these benefits are and how to make a variety of homemade face masks for acne and glowing skin.